Funds will be used to help offset the cost of our events like the Track or Treat. SODA members have voted to increase the SODA Business Membership from the current $15 per year to $25 per year starting in 2019. 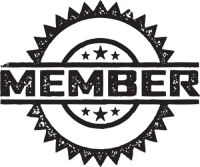 All current SODA Business Members will be allowed a one time renewal of their 2019 dues payment at the current $15 rate. 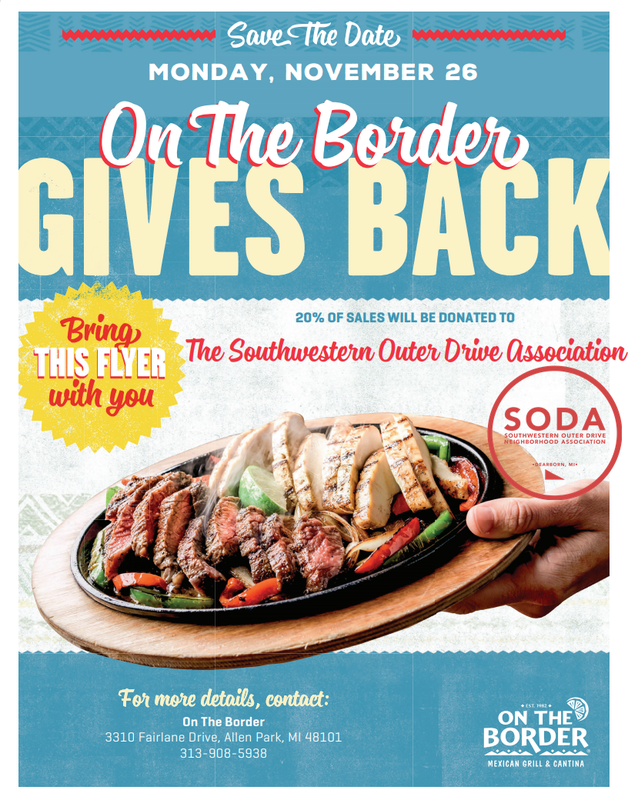 Do you have a local business and would like to support our neighborhood and the activities SODA provides for our residents? Sign up Now before the rate increase. We need as many SODA Members as possible tomorrow at the November SODA meeting. We need your voice and input! We will be continuing our discussion on raising the SODA Business Member dues rate. Regular Members in good standing with their yearly dues will be asked to vote on this discussion. SODA Members we need your voice and input! We will be continuing our discussion on raising the SODA Business Member dues rate. Please join us Nov. 8th, 7:00 pm at Whitmore-Bolles for discussion and vote on this topic. We need as many Regular Members as possible that are current on their yearly dues to vote on this decision. The current proposal is to raise the Business Member dues rate from $15 per year to $25 per year. 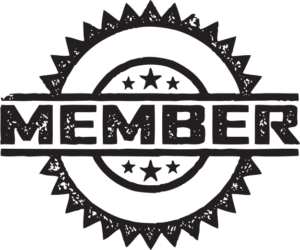 Current Business Members would be allowed to renew their next dues payment at the current $15 level for one time. Regular Member dues would remain $15 per year per household. Member Dues help support the many activities the association provides including monthly News Letter mailing, Easter Egg Hunt, Track or Treat, numerous meetups, Summer Picnic, and many more community activities like the building of flower boxes at the parks for example.